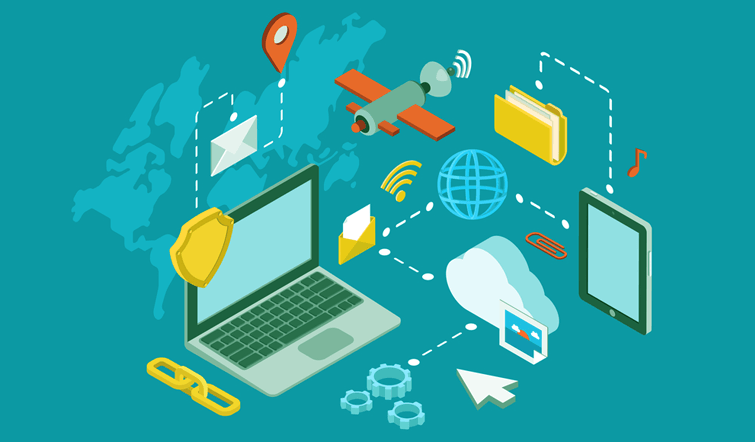 IP addresses are more than just internet identifiers for where your computer is browsing from. They can do as much as reveal your personal identity to anyone who knows just what to look out for. The good thing is that we have a great solution for that, which is by using a VPN (Virtual Private Network). This does not mean they are going anywhere anytime soon. After all, they have been implemented by ISPs for a reason. To take back your privacy and ensure you are not being tracked for sinister motives, you need to put in place certain measures. In this piece, we will be discussing the various ways your IP address could be ratting you out, and what that means. Whenever you are somewhere and someone asks for your location, there is always a physical address that you can give them. This address will usually be a function of numbers and words through which anyone will be able to locate you. The same incident actually occurs with the computers. Whenever you connect to the internet, ISPs will want to know where you are at the time of making this connection. Thus, you will be assigned an IP address which is unique to the particular device you are accessing the internet from. What Type Of Information Does An IP Reveal About You? Once you find out what your IP is revealing about you, we are sure you will take this more seriously. 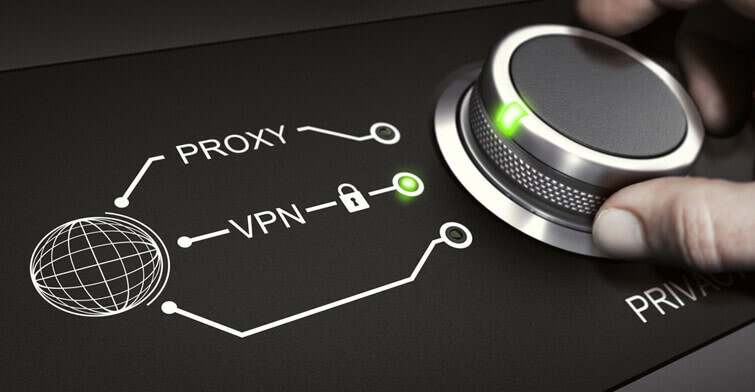 In addition to letting on where your computer is from, specially when your are without a VPN your IP address might even show what device you are browsing the internet with. The story does not end there. In combination with cookies and browser fingerprinting, your identity could be unraveled by looking at your IP for long enough. Lest we forget, your IP address stores as much information about you as to identify the ISP your internet is running on. Can My IP Address Change? Static IP – This is the IP address which will be permanently assigned to your computer. A static IP is usually a function of your ISP, and you will keep it as long as a contract is still on between both of you. These forms of IPs are very common, and they are the ones hackers try to get into the most with brute force attacks. Dynamic IP – Every time you reboot your computer or connection, your ISP will assign a new IP address to you under this package. This is because your ISP dynamically distributes IPs to different computers on their networks. Whenever you reboot/ reload your connection, your machine will get another from the pool of many IPs that these ISPs control. This, of course, gives you more privacy. There are a lot of reasons why this should be of importance to you. Whenever you browse the internet, we are sure you don’t do that with the intention of someone looking over your shoulder. You want to be sure what you are doing is being seen by you, and you alone. With your IP being tracked, though, that is far from the obtainable situation. Advertisers track down different internet users with IPs to target them better. This sounds all okay till you see it in the right way: they had to invade your privacy and get your location info to better their business. If the Cambridge Analytica data leak from Facebook is anything to go by, there is no telling how your data (including location) are being used. At least, companies will try to maintain a little bit of moral fabric when dealing with private data like this. How about a hacker who knows what they are looking for? 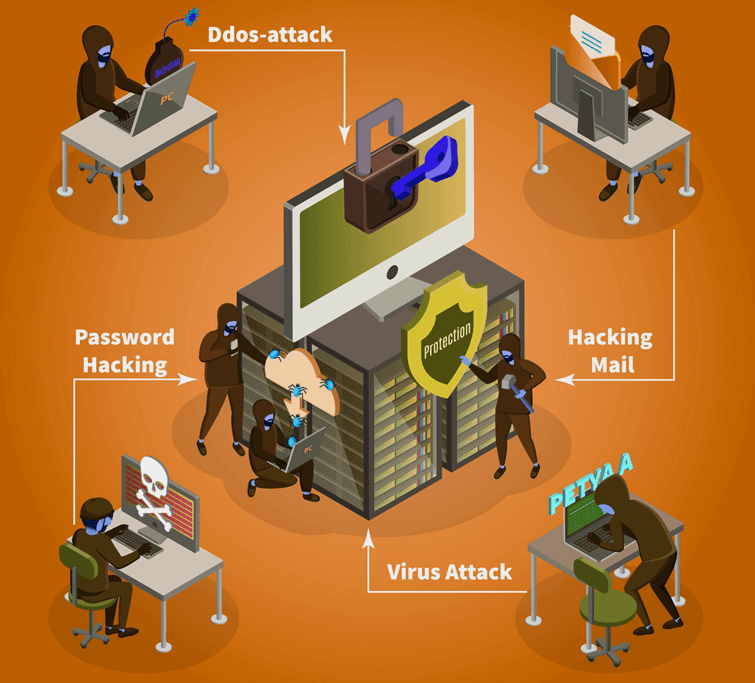 They could track your location down with your IP address, narrow that down the more to know who you are and launch brute force attacks on your network. In short, the possibilities (of danger) are limitless. 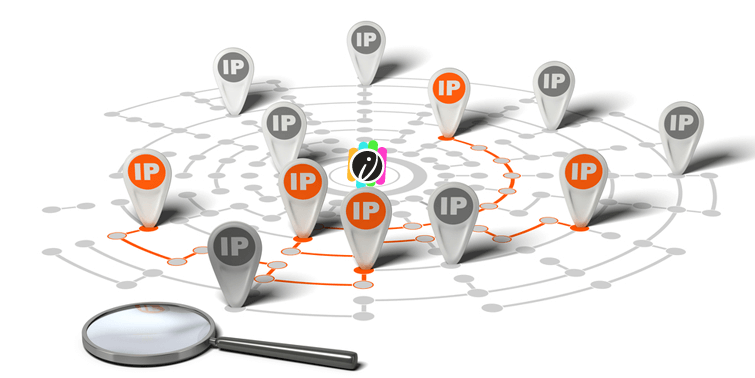 It is advisable that you invest in a dynamic IP address rather than the static one. Even at that, though, you will still be found out from someone who knows what they are doing. After all, you are still in the same location as the new IP you get. What would do you a lot of good is a VPN (Virtual Private Network). 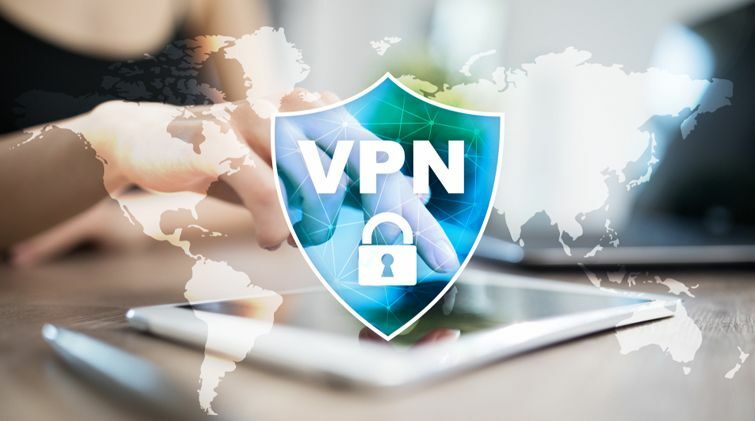 With the many servers in different countries that they bring on board, you get to enjoy the privacy with the help of VPN that comes from separating your physical location from your IP location. It doesn’t make a difference in the event that you are a business or person. Your IP address details are very important, and you should work towards keeping them from ratting you out as much as possible.